Get your tickets now! 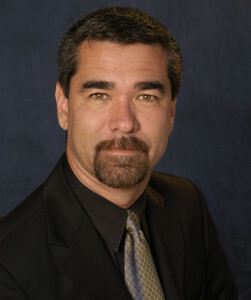 Mention that you are with Being Alive (a collaborating agency) and receive a discount! 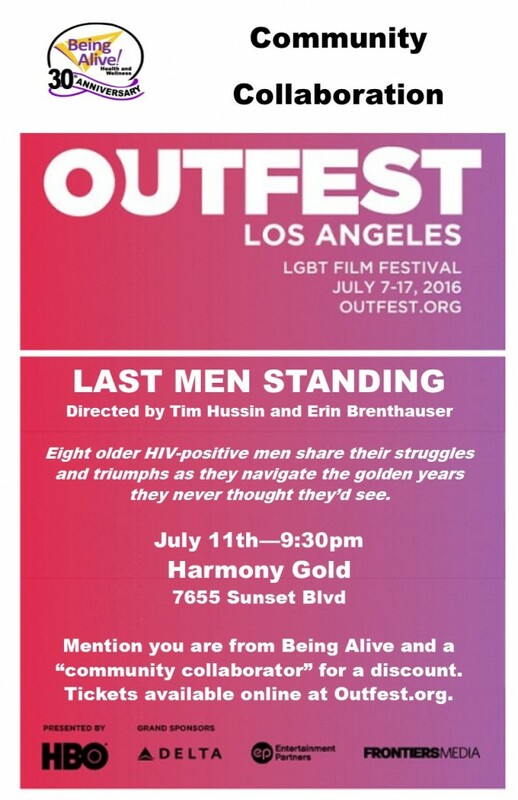 Being Alive and Outfest are thrilled to be collaborating on a screening of Last Men Standing, directed by Tim Hussin and Erin Brenthauser. 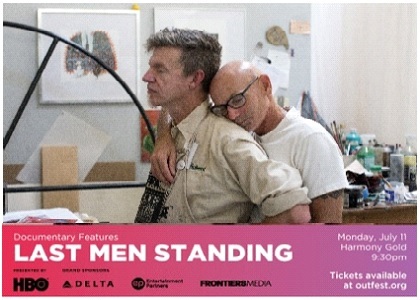 Eight older HIV-positive men share their struggles and triumphs as they navigate the golden years they never thought they’d see.